Certain facial expressions — lowered brow, tightened eyelids, raised cheeks and opened mouth — are common indicators of pain. The study will publish online today (June 1) in the journal Pediatrics. The researchers used the software to analyze pain-related facial expressions from video taken of 50 youths, ages 5 to 18 years old, who had undergone laparoscopic appendectomies at Rady Children’s Hospital-San Diego. Based on the analysis, along with clinical data input by the study team, the software provided pain level scores for each participant. The research team sought to determine the software’s accuracy at pain measurement as compared to self-reporting by the child and as compared to by proxy estimations by parents and nurses. The software prototype utilized data collected via prior software (Computer Expression Recognition Toolbox) by study co-author Marian Bartlett, Ph.D., at UC San Diego’s Institute for Neural Computation, which utilizes computer vision techniques to analyze facial expressions based on the Facial Action Coding System (FACS). FACS measures facial expressions using 46 anatomically based component movements and has been used in many studies by Kenneth Craig, Ph.D., a professor of psychology at the University of British Columbia, a world renowned pain expert, and one of the study’s co-authors. Coauthors include Karan Sikka, Alex Ahmed, and Damaris Diaz, UC San Diego; and Matthew Goodwin, Northeastern University. Disclosure: Co-author Marian Bartlett, Ph.D., a UC San Diego professor, is co-founder and lead scientist at Emotient, Inc., a provider of facial expression recognition software. The company was developed in collaboration with the UC San Diego Technology Transfer Office. 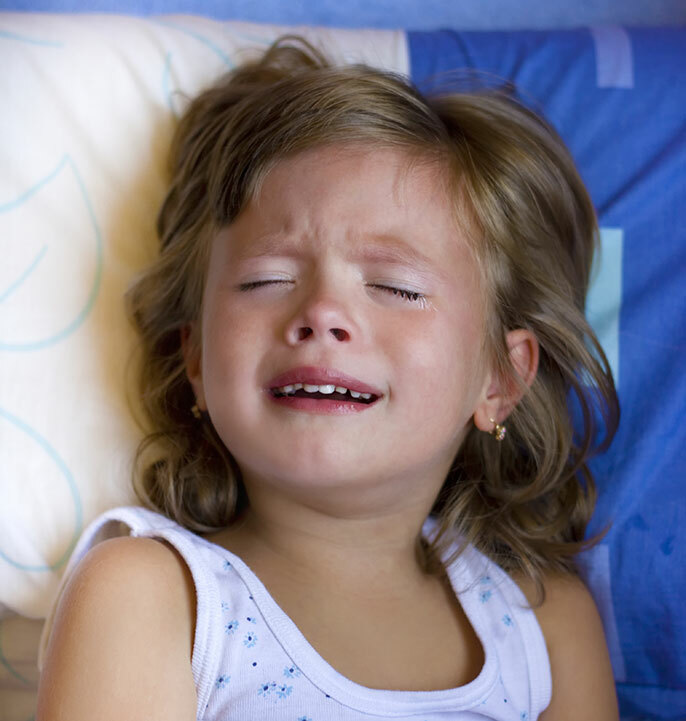 The software used in the pediatric pain assessment study is not an Emotient product. Co-author Alex Ahmed was a contractor at Emotient for 32 hours on a project unrelated to pain and unrelated to health care.